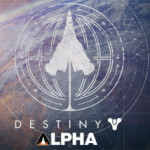 Bungie and Activision Publishing, Inc., a wholly owned subsidiary of Activision Blizzard, Inc. (NASDAQ: ATVI), deliver the world-renowned, first-person action game, Destiny 2, to players across the globe at 12:00 A.M. September 6 regionally in each territory where available at global retailers on PlayStation 4 systems with additional, timed exclusive* content, and Xbox One (PlayStationPlus or Xbox Live Gold subscription, respectively, required for significant features). 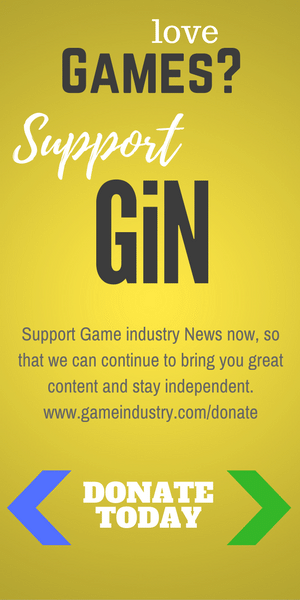 On the heels of celebrating the biggest Beta in Bungie and Activision Publishing history, and after receiving nearly 70 global awards and nominations to date, including industry behemoths “Best Multiplayer Game and Best Social/Online Game from gamescom award 2017”, and “Best PC Game – Game Critics Awards: Best of E3 2017,” the stage is set for Destiny 2, the sequel to the internationally acclaimed Destiny, to be one of the biggest launches of the year. 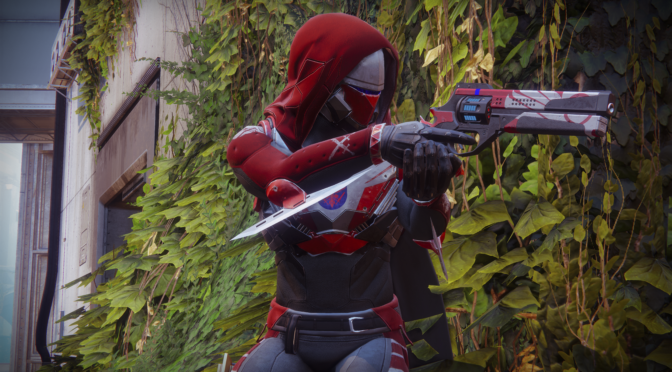 Additionally, Destiny 2 will be available on October 24 on PC at retail and as the first non-Blizzard game to be offered digitally via Battle.net, Blizzard Entertainment’s online gaming service. 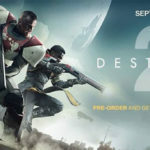 Pick up the most anticipated game of the year, Destiny 2, from Amazon! 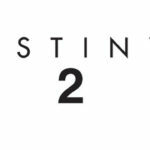 Destiny 2 is currently rated T for Teen by the ESRB and is available at a suggested retail price of $59.99. 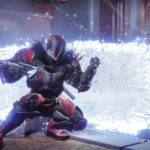 The product line-up also features the Destiny 2 – Game + Expansion Pass Bundle at $89.99 SRP, the Destiny 2 – Digital Deluxe Edition featuring premium digital content at $99.99 SRP, the Limited Edition at $99.99 SRP, and the Collector’s Edition, featuring a fully-wearable Destiny 2 – Frontier Bag, Expansion Pass, premium digital content and a Cabal-themed Collector’s Box for $249.99 SRP.